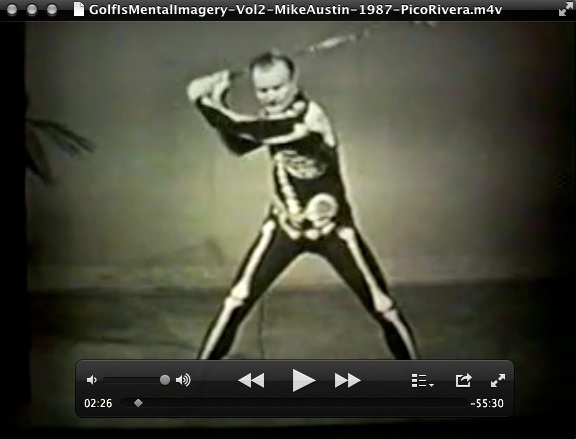 For those of you that follow Mike Austin, the man who hit the Guinness Record 515-yard drive in the 1974 US National Senior Open, perhaps you have heard of his hard-to-come-by “Golf is Mental Imagery” VHS tapes. 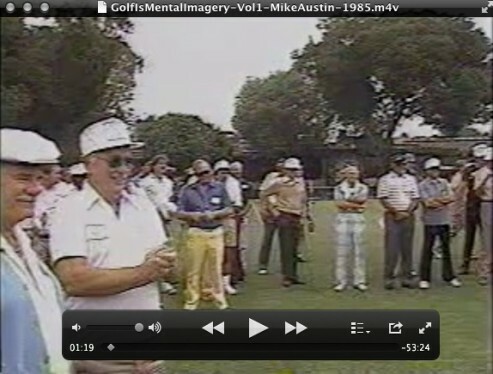 Swing Man Golf is very excited to announce that the Austin estate has recently digitized a full length version of this extremly rare and vintage video series! If you’re an Austin fan, or are curious about Mike, you’ll definitely want to add these two volumes to your collection! To learn more and find out how you can watch them, click here. If you liked this article “Mike Austin – Golf is Mental Imagery” and you think it would help another golfer, please like it. Tiger Woods has outgrown those Urkel glasses he had as a kid. Outgrown the crazy hair. Outgrown a body that was mostly neck. When will he outgrow his temper? The man is 33 years old, married, the father of two. He is paid nearly $100 million a year to be the representative for some monstrously huge companies, from Nike to Accenture. He is the world’s most famous and beloved athlete. And yet he spent most of his two days at Turnberry last week doing the Turn and Bury. He’d hit a bad shot, turn and bury his club into the ground in a fit. 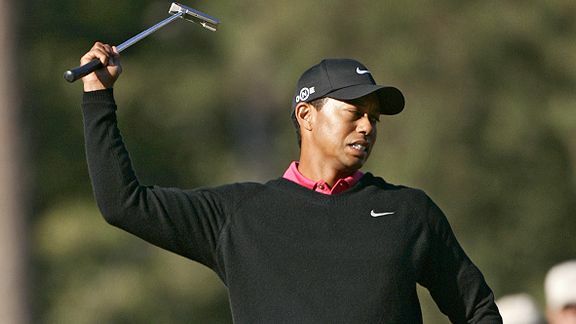 It was two days of Tiger Tantrums — slamming his club, throwing his club and cursing his club. In front of a worldwide audience.